AROUND A HUGE HEART THAN 5 METERS HIGH , COVERED WITH LED , 12 PEOPLE CAN BE SYNCHRONIZED THROUGH 12 HEART BEAT SENSORS. GAMBLING WITH HIS BREATHING, SINGING, YOU CAN CHANGE THE COLOR OF A PORTION OF THE HEART. WHEN MANY PEOPLE REACH THE SAME RHYTHM, THE HEART LIGHTS UP WITH A SINGLE COLOR. THIS INTERACTIVE WORK , PARTICIPATORY , SOUND AND LIGHT IS DEDICATED TO PEACE , LOVE AND HARMONY . YOU CAN FEEL YOUR HEART RATE! THIS WORK OF ART LED BRINGS HOPE, PEACE, HAPPINESS, AND VITALITY. 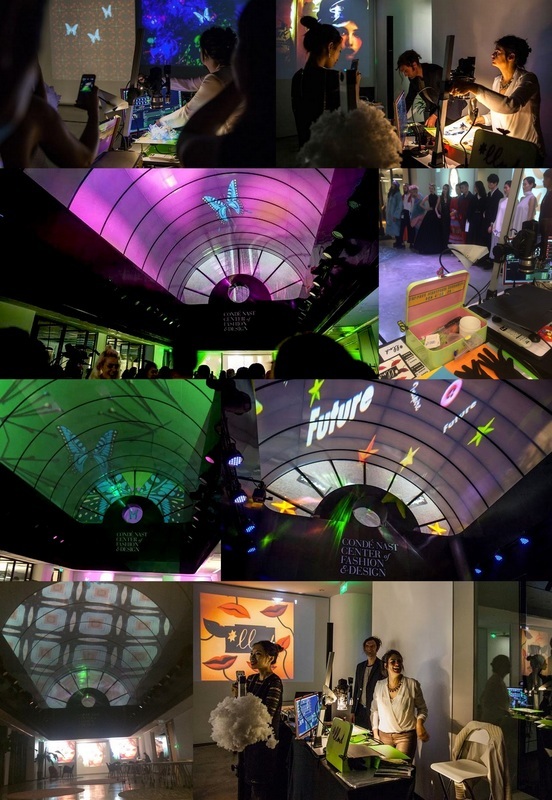 THROUGH INTERACTIVE PLAY LIGHT, USERS ENJOY A MOMENT OF RELAXATION AND FUN BY ATTENDING A "CONNECTION" EXPERIENCE WITH PARTICULAR STRANGERS! THESE 3 WORKS ARE EXPOSED SIMULTANEOUSLY THRILLING 3 IN CHINESE CITIES, SHANGHAI, CHONGQING AND FOSHAN FOR THE FIRST FESTIVAL "LIGHTS CHINA" ORGANIZED BY XINTIANDI AND PAIRED WITH THE FESTIVAL OF LIGHTS IN LYON.